Using Jane Yolen’s originals from the The Infinite Dark show and adding other songs and instrumentals, we map the road to faerie and back again. 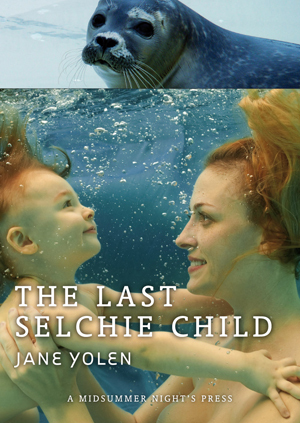 Eight of the poems and song lyrics are from The Last Selchie Child, © 2012 Jane Yolen, A Midsummer Night’s Press, New York (links to their sales page). Links below are for short performance samples.